Home Movies Movie News Nag to host Bigg Boss 3? King Nagarjuna hosted Meelo Evaru Koteeswarudu television show for Star MAA and the first season caught wide attendance. After the second season ended up as an average fare, the actor later shifted his focus towards films only. 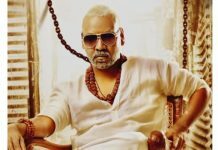 Now with Young Tiger NTR rejecting Bigg Boss 3, the makers are now in talks with Nagarjuna to host the third season. After considering several actors, Star MAA felt that Nag would be the perfect choice for the reality show. The talks are currently on and Nag is yet to reveal his decision for the same. 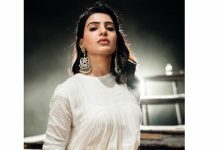 Bigg Boss 3 starts this July and some big announcements are expected in the coming weeks. 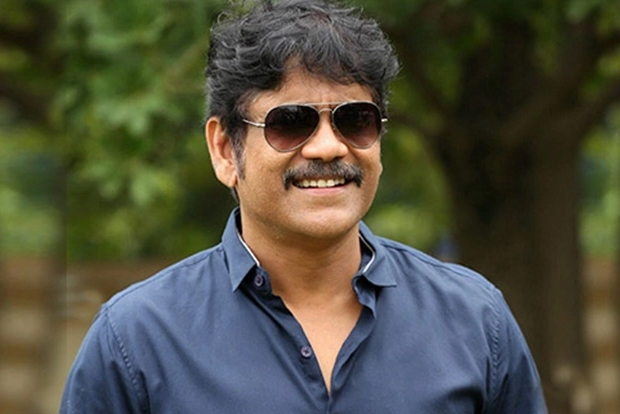 Nagarjuna is busy with the pre-production work of Manmadhudu 2 and Bangarraju which will start rolling soon. Previous articleYS Jagan lost grip in Kadapa MP – a stronghold of YS family ? Next articleWhy KCR changing campaign strategy?